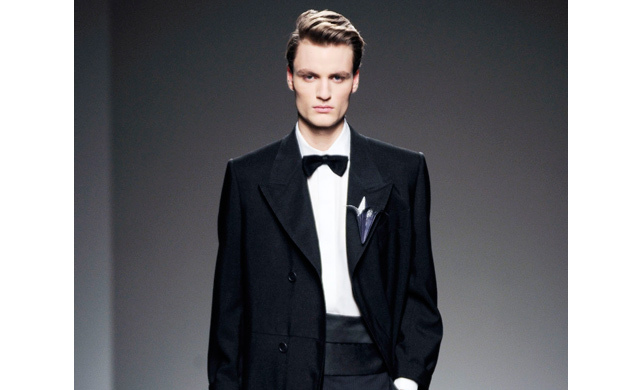 A Permanent Style column, on the forgotten rule of black tie (cover your waist!) 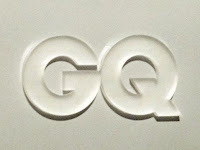 is on GQ.com today. You can follow the discussion on Permanent Style in GQ by entering your email address in the box below. You will then receive an email every time a new comment is added. These will also contain a link to a page where you can stop the alerts, and remove all of your related data from the site. Ahem! “No magazines for me”? Nice article, but I take it you didn’t choose the picture? That’s not black tie that is a really bad cut suit with a black bow tie and shows exactly how you should not do it! Ignore the comment from the real prat.